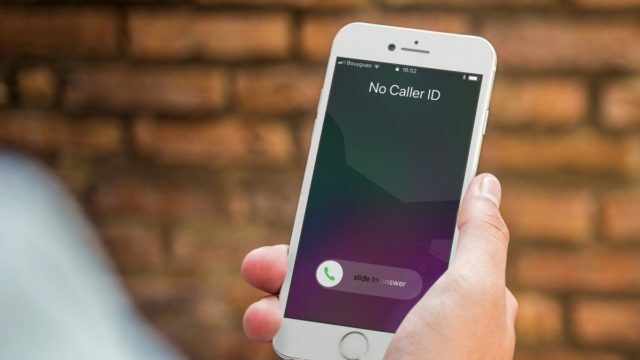 An expat caused BD65,000 in losses to a telecommunication company in the Kingdom in a space of seven hours after he used a free call device to make calls. The defendant was earlier accused by the Public Prosecution of using fraudulent means, with the assistance of another unknown accomplice, to avoid paying the commissions paid by other telecommunications companies to the service provider here (the plaintiff ), as part of international telecommunication protocol agreements. According to court files, the defendant used a free call device involving the feature “Boxing SIM” and seven postpaid SIM cards of the company to divert incoming and outgoing international calls made through the company’s network in seven hours. The defendant’s accomplice assisted him in purchasing the seven SIM cards, according to Prosecutors. The court reviewed an expert’s report that included an estimation of the company’s losses caused by the man’s unlawful action. The report mentioned that the company lost around BD65,000 in seven hours because of the man’s fraudulent operation. The court found the man guilty of the charges he was accused of and sentenced him to pay a fine of BD50,000 fine.